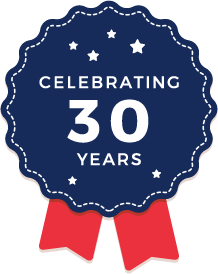 Easi-Way Mobility located on the Wirral, is proud to supply quality mobility equipment in association with the UK’s leading and most innovative manufacturers. 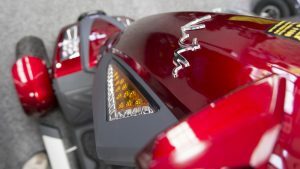 Our aim is to offer our valued customers the best choice of products available at the UK today. 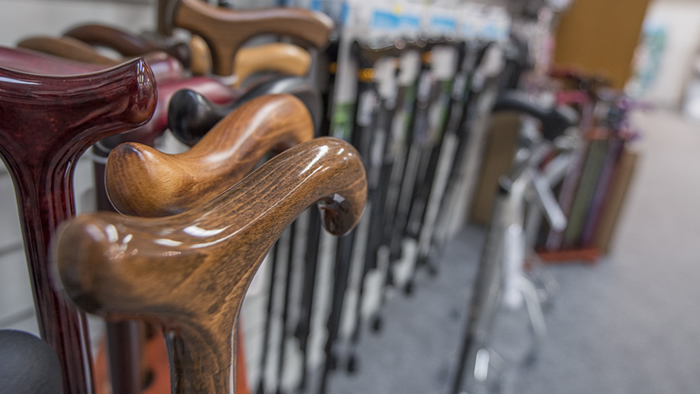 From our 4000 square foot Mobility showroom and assessment area based in Bromborough we believe Easi-Way Mobility provides the largest stock of mobility aids in the Northwest. With ample free parking and easy access for our valued customers Easi-Way Mobility have over 50 years of mobility experience and have helped many of our valued customers maintain their dignity and independence through carefully guiding them through choosing the right mobility aids to assist them. 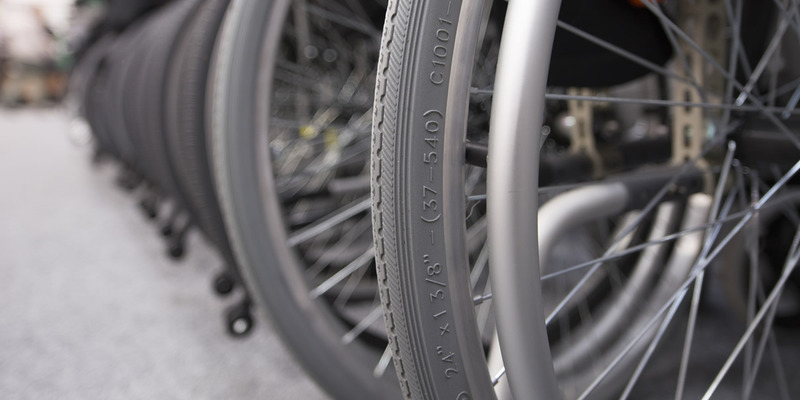 Easi-way Mobility is proud to bring you a carefully selected range of affordable wheelchairs. 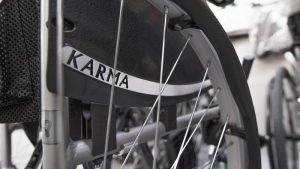 Our wheelchairs are all built to the highest standards. 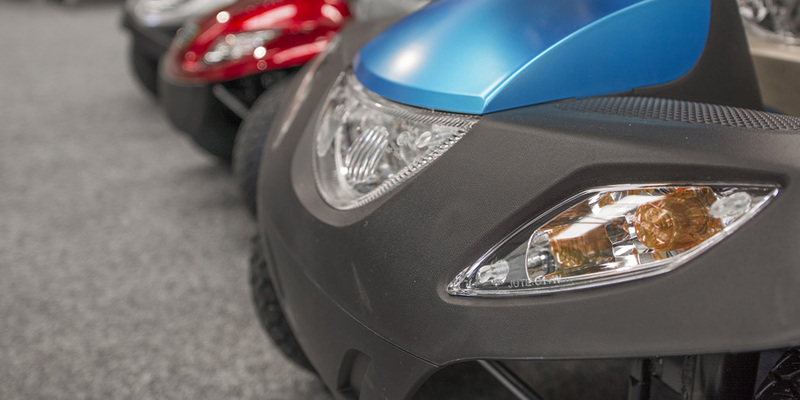 Easi-way scooters are available to test drive in our large demonstration Wirral showroom and car park. 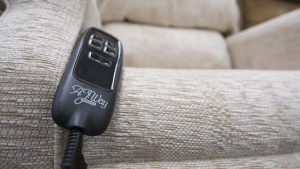 At the touch of a button Easi-Way Mobility’s riser recliner armchairs will recline you so you can relax in comfort. 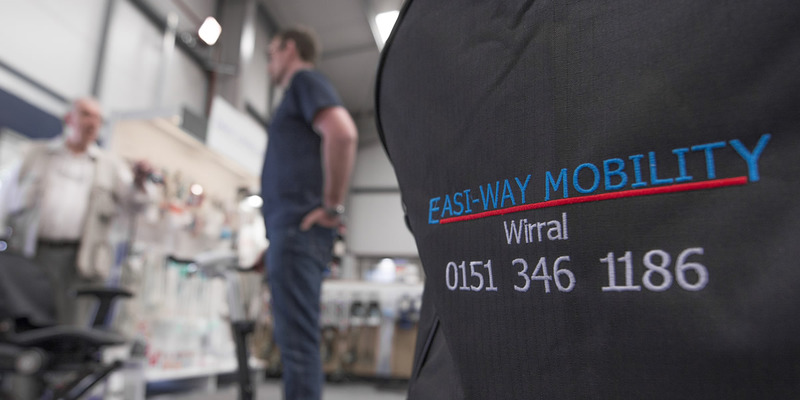 Easi-Way Mobility located on the Wirral, is proud to supply quality mobility equipment in association with the UK’s leading and most innovative manufacturers. Our aim is to offer our valued customers the best choice of products available at the UK today. I recently approached Easi-way as I was having problems with some pressure sores and I wasn’t getting the response from the NHS that I needed. Thankfully they were able to come out the next day to asses my situation and recommended and provided me with an appropriate cushion and new pressure relieving mattress that I wouldn’t have been able to get through the NHS. I am very thankful for their service and there approach to my situation, they made me feel very comfortable and explained everything in a way I could understand. I would highly recommend them if anyone else has found themselves in a situation similar to mine.aI recently approached Easi-way as I was having problems with some pressure sores and I wasn’t getting the response from the NHS that I needed. Thankfully they were able to come out the next day to asses my situation and recommended and provided me with an appropriate cushion and new pressure relieving mattress that I wouldn’t have been able to get through the NHS. I am very thankful for their service and there approach to my situation, they made me feel very comfortable and explained everything in a way I could understand. I would highly recommend them if anyone else has found themselves in a situation similar to mine.